Ah, the holidays: that time of year when end-of-year lists are compiled, bank accounts are checked for available funds, TSA lines are waited in, and New Years Eve plans are hastily thrown together. If you're like me during this month (i.e. conked out in a sugar-cookie daze on your parents' sofa while trying to readjust your made-soft-by-California-seasons body to the East Coast winter), you could use an opportunity to do something completely non-holiday-related and low stress. 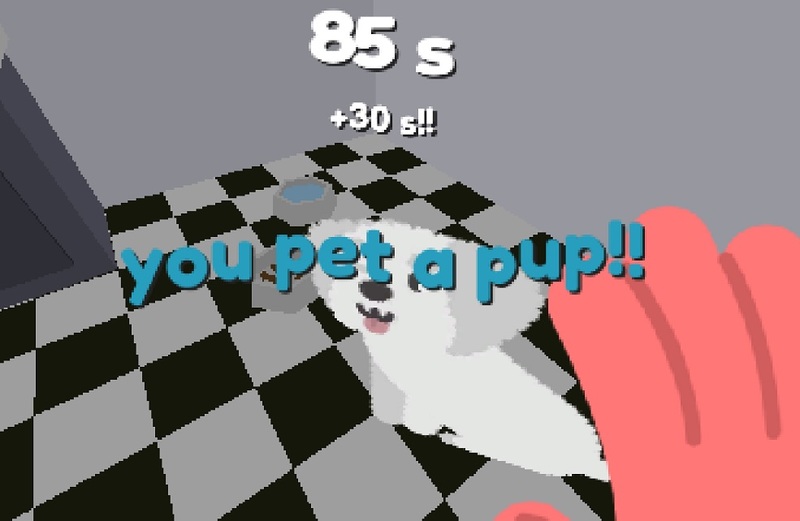 Pet the Pup at the Party is a game made for holiday decompression (or, really, any situation where social anxiety might come into play). The aim is simple: you're a person at a party, and you've heard there is a pup there that is waiting to be pet. The goal: navigate the party while avoiding the hipster patrons while following the sounds of a friendly dog barking from another room. If you find the dog within the allotted time limit and give it a pet, its image is added to your log of dogs, and you get another chance to find a new pup. It's not a hard game by any means. When I played, I mostly just yelled, "GET OUT OF MY WAAAAY" with a huge grin on my face. It's a game that rejoices in the heights of internal drama and the joys of comically elevated stakes. Also: gotta pet those pups. Lost Constellation was one of the first games I wrote about on Gentle Gamers for a very simple reason: it's one of my favorite games. It was put out by the team that made Night in the Woods as a preamble/apology for the increasingly delayed NitW, and (dollars to donuts), I think Lost Constellation is the stronger game, and one that is a joy to replay in the middle of winter. It's a game that quiet and thoughtful, about love and loss. It's short, but that makes it a well-contained story. It's tongue-in-cheek, and that keeps it from being too dour. To use what I said in my original review when I played through on the first day of winter, "It's a beautiful little present: a modern ancient story that asks you, 'What's waiting for you in the woods, and what are you willing to do to get it?' "
If you're spending the holidays in your childhood home (metaphorically or literally), you might as well spend some time reliving a part of your childhood. Regression is a thing, and you might as well embrace it. 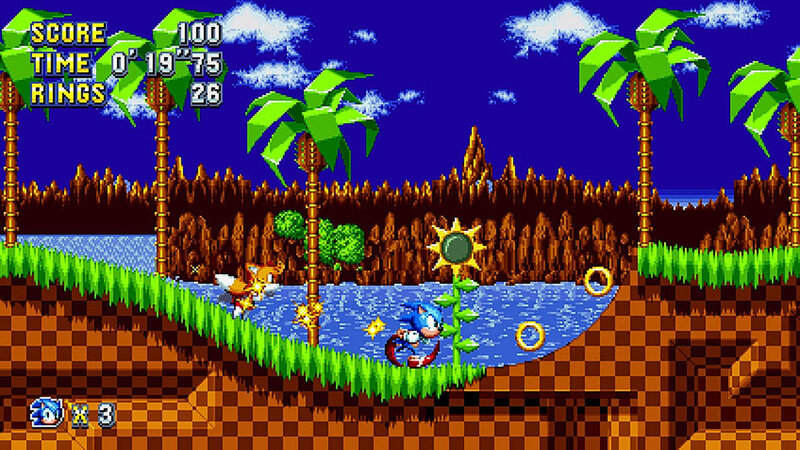 For me, that part of my childhood is classic Sonic. For once, Team Sonic did something kind of right and put a new release into the hands of fans. With Sonic Mania, the love for the game shows. Each stage features a classic level, plus an additional stage that plays upon and updates the classic. It's a game that recognizes the joy in the original, and trades upon the very real pleasure of feeling In On the Joke. Also, it's fun to go fast. Sometimes, you just need something pretty. 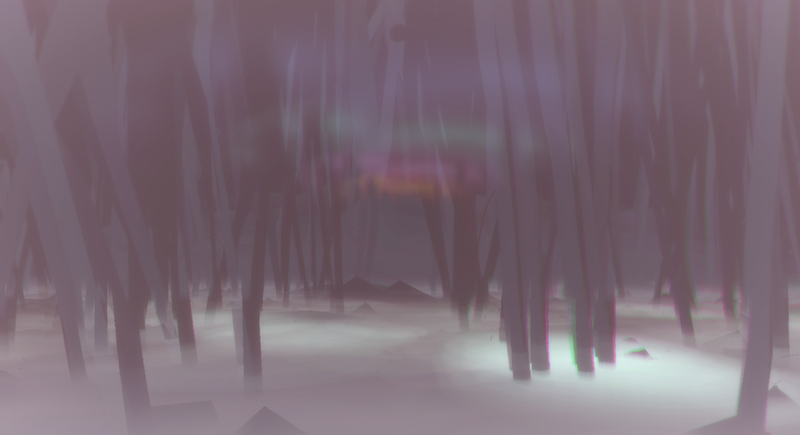 And Panoramical is just that. There's no plot to speak of (that I know of, at least). The game simply gives you some scenes and some sliders. Manipulating the sliders changes the scene (perhaps tall trees grow out of the ground, perhaps orbs appear in the sky, perhaps everything tilts, just a little bit to the right). Each change in the visuals is accompanied by a change in the soundtrack, creating an auditory landscape that rivals the one you see. And that's it. Turn off the lights. Turn on the game. Give yourself a few minutes to be the God of a small beautiful world of your whims. Another game along these lines (that I have yet to play but have heard wonderful things about) is Proteus, which bills itself as an "an ambient musical exploration game where your exploration of a changing island creates an abstract-immersive soundtrack to your wandering." I'm not 100% sure that that means, but it sounds right up my alley. Listen: if I'm going to start with Pet the Pup at the Party, this seems like the logical bookend. Leave it to anna anthropy to make a perfect little puzzle game about trying to pet all the cats. Herding Cats is a short puzzle game, wherein your character has to be able to collect all the cats on the screen at once in order to progress to the next level. The design and mechanics are simple, and petting all the cats is a cause I can get behind. It honestly doesn't have to be more complex than that.